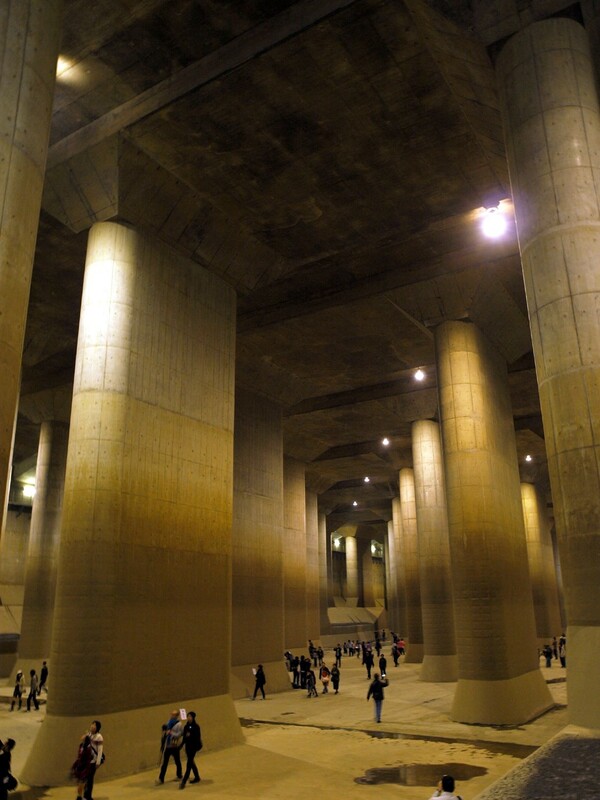 Huge underground holy shrine in Kasukabe city, Saitama prefecture “Gaikaku Housuiro” (Underground Discharge Channel). This Metropolitan Underground Discharge Channel is a disaster prevention facility that dispatches water to protect the metropolitan area from flood damage, not a tourist facility. Therefore, until now only some weekdays were open to the public in general. 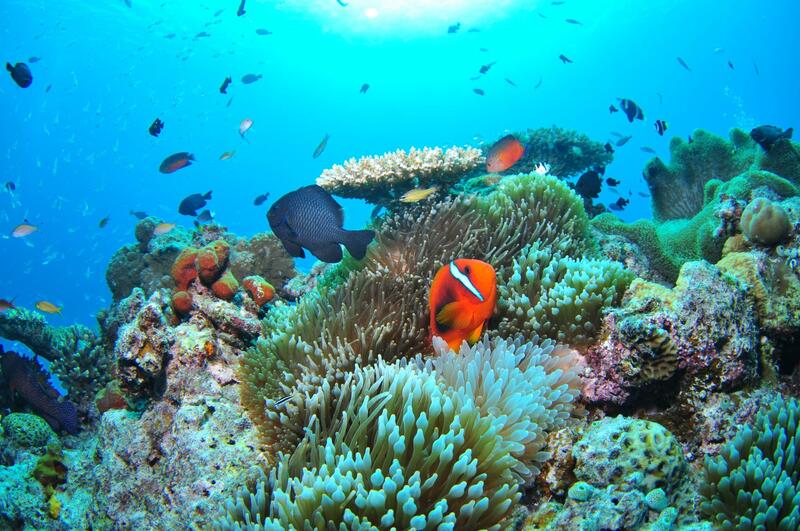 However, since August 2018, in order to widely convey the charm as a tourist resource, tours have been held every day including Saturdays and Sundays. Although the Kanto region has fought against the flood since the Edo period, its risk management is essential because the water level of a small river tends to rise due to typhoons and heavy rain. The role of this drainage route is to simply collect water from the small river and to prevent flooding of small rivers by discharging that water to a big river. It is a nationally huge “disaster prevention facility” managed by the Ministry of Land, Infrastructure and Transport, which was completed in 2006 after 14 years since construction started in 1992. As for the mechanism, a vertical shaft of about 70 meters in depth will take in water from the river. 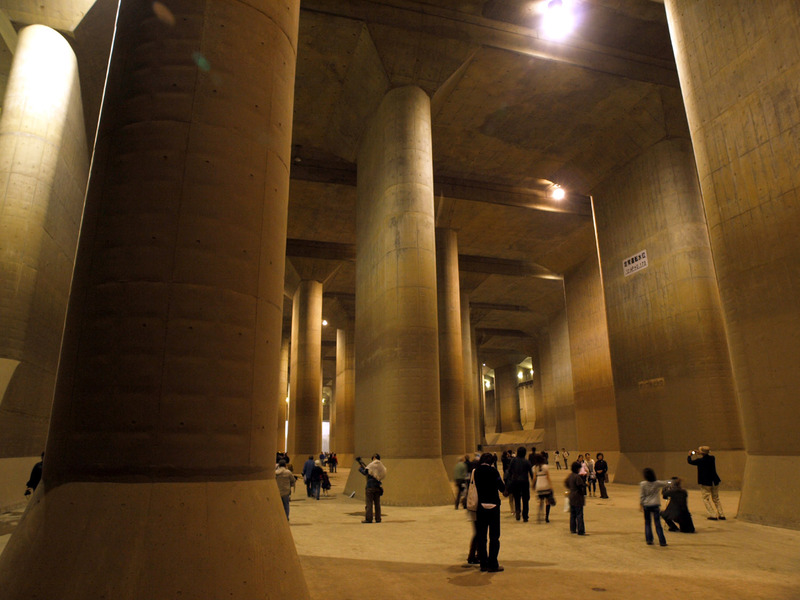 Then, carrying water with the tunnel of 6.3 km in length, located 50 meters below the ground, saving water once in the underground holy shrine space (called a pressure regulating tank) and draining it to the Edogawa River. The photograph below shows the person in the holy shrine, but if you compare with it, you will know its enormity. The size of this water tank is 177 meters in length, 78 meters in width, 18 meters in height. It seems that this will be on average about seven times a year. So in 2018 the tour is being held as a social experiment. Tour fee is 650 yen. Since it is held seven times a day, you can choose the convenient time zone. 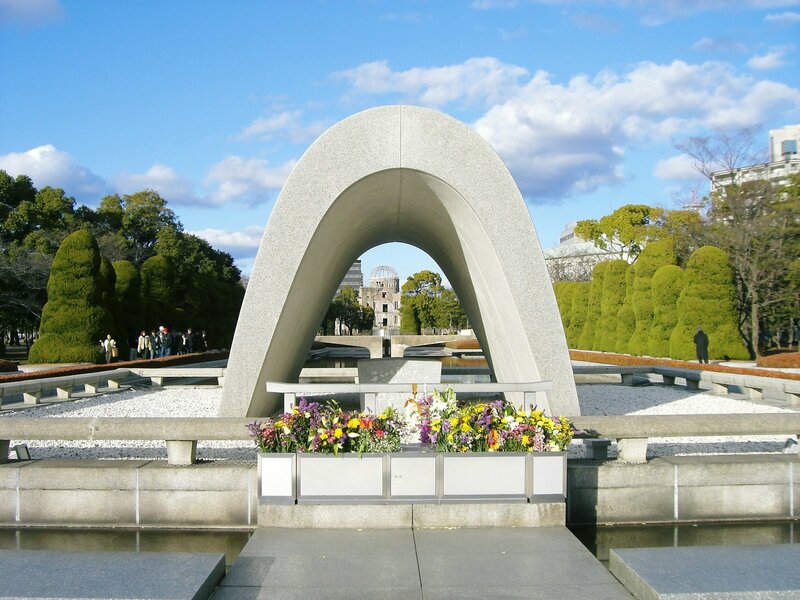 Advance reservation is required through telephone or official website in order to participate in the tour. It is because there are restrictions on the number of participants for each tour for safety reasons. Let’s make a reservation early as soon as the schedule is decided. 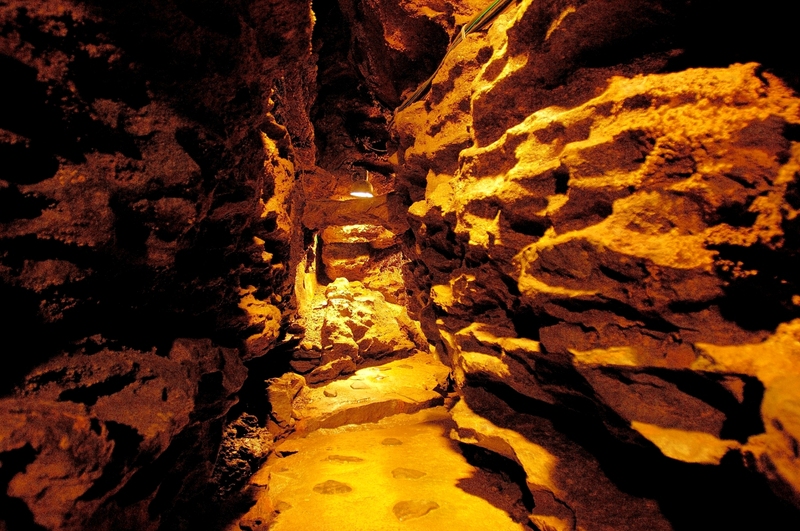 Do you know that there is a holy shrine under the ground of the downtown area of Kanto? But, it is not a religion facility. The “Shutoken Gaikaku Housuiro” (Underground Discharge Channel of the metropolitan area) gains popularity recently as a field trip of adult. 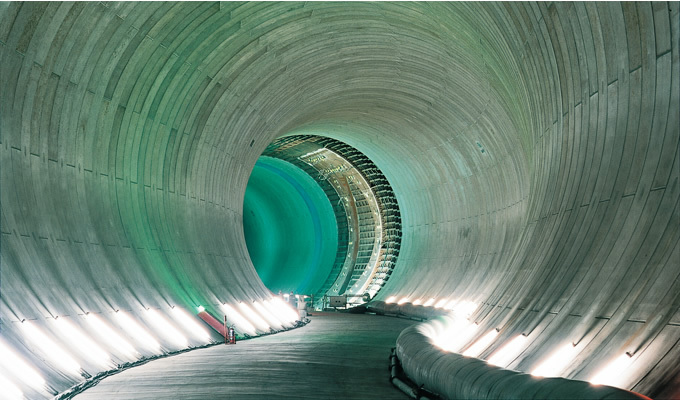 It is the flood control channel, also being called “the Underground Parthenon”, like the mysterious shrine under the ground, and used for the filming of the movie. To go to “Shutoken Gaikaku Housuiro”, take the Kasukabe City Community Bus “Haru Bus” from the nearest Minami Sakurai Station for about 10 minutes and get off at the bus stop “Ryu-Q-Hall”. “Ryu-Q-Hall” is a facility where you can learn about the mechanism of “Shutoken Gaikaku Housuiro”, it is also the base of the guided tours. The tour takes about 1 hour. In the first half, take a lecture at the second floor of “Ryu-Q-Hall”, then leave the hall, walk to the underground and observe the “Discharge Channel” for about 25 minutes. Finally, it is the schedule of returning to “Ryu-Q-Hall” and disband. 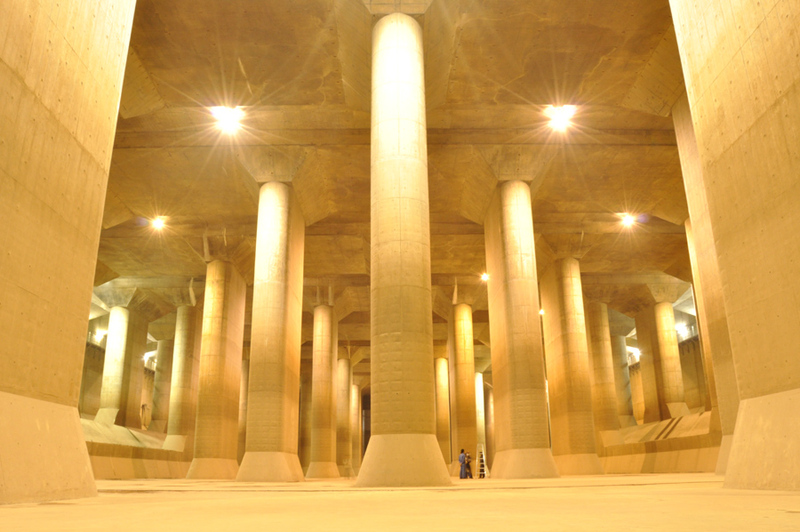 Shutoken Gaikaku Housuiro is located 50 meters underground in Kasukabe, Saitama prefecture, and it is one of the world’s largest underground discharge channel. Surge tank is the space to adjust pressure of water flowing from tunnels. Its interior measures approximately 78m in width , and approximately 177m in length, and has 59 huge concrete columns. 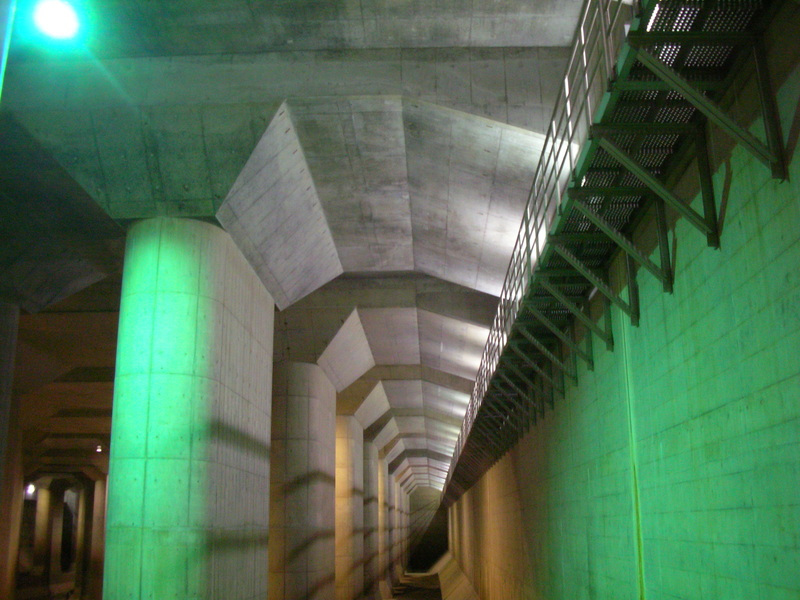 There are roles to store the water of the river, which almost overflowed, In the underground water tank and to drain it into Edogawa river through the tunnel. 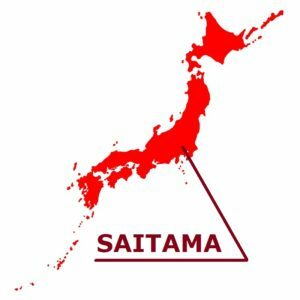 It is designed that damage is not given even if the major earthquake with a seismic intensity of 7 occurred, and increased the strength of the place such as the joint part of the tunnel. It is normally in the cavity state, not taken up the water, and has a huge underground space that people can be entering. This huge space having the orderly thick pillar makes us feel mystic beauty. You can plan to observe there. Please see the details here. ※From the viewpoint on safety, children aged 5 and under are not allowed, even though they are accompanied by their parent.